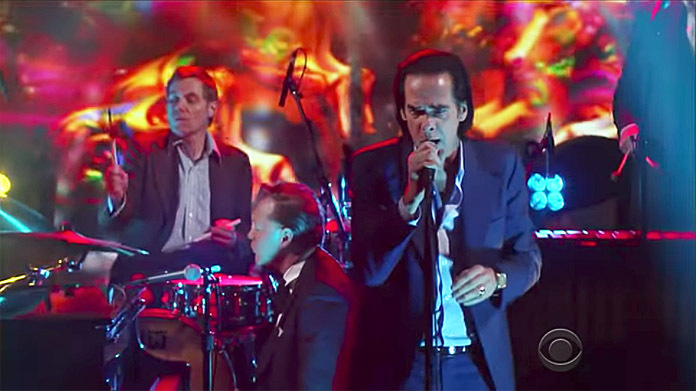 Before last night's performance on Colbert, the last time Nick Cave was the musical guest on a late night talk show was in 2010 on Late Night With Jimmy Fallon as a member of Grinderman. Prior to that, from the mid nineties until the late 2000s he had visited three times each Late Night With Conan O'Brien and Late Show With David Letterman. Thereby Cave cannot be considered a frequent guest on late night. 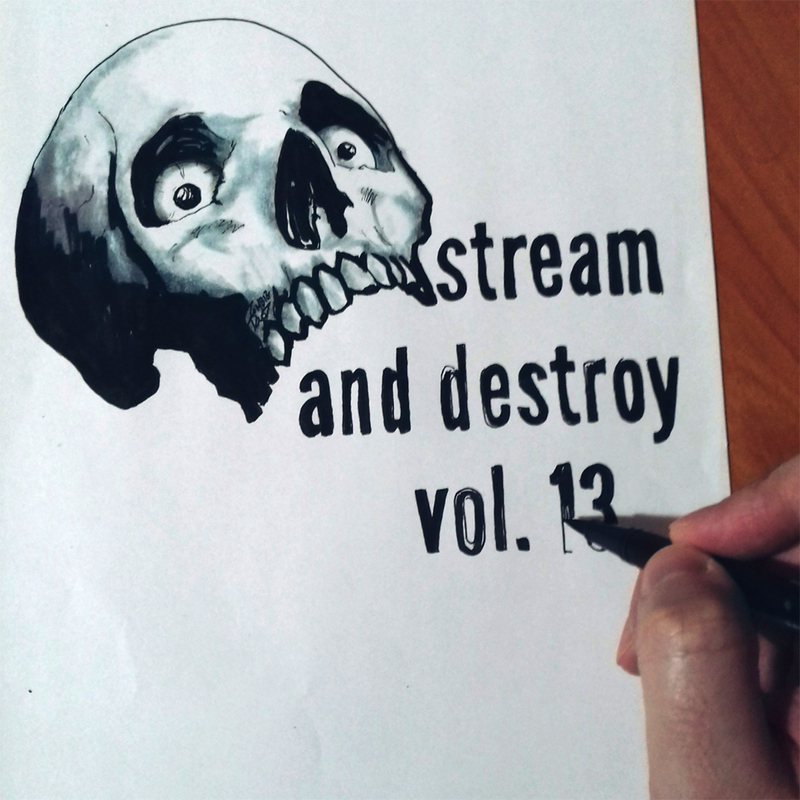 In the many years of such illustrious career as his, eight times is not much, So it's safe to call this appearance a big deal, justifiable even more by the weight of the band's performance who delivered Rings Of Saturn from Skeleton Key in an excellent manner.